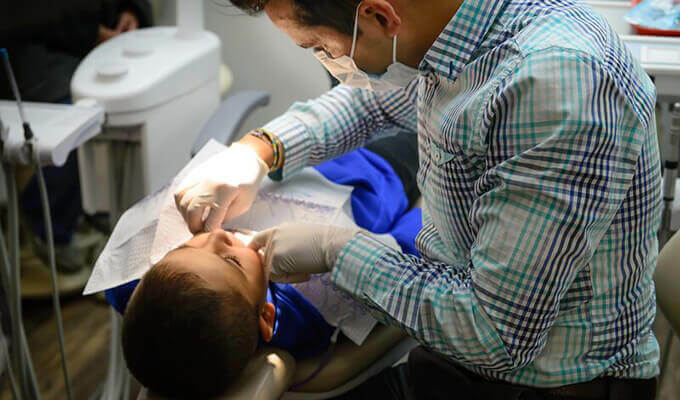 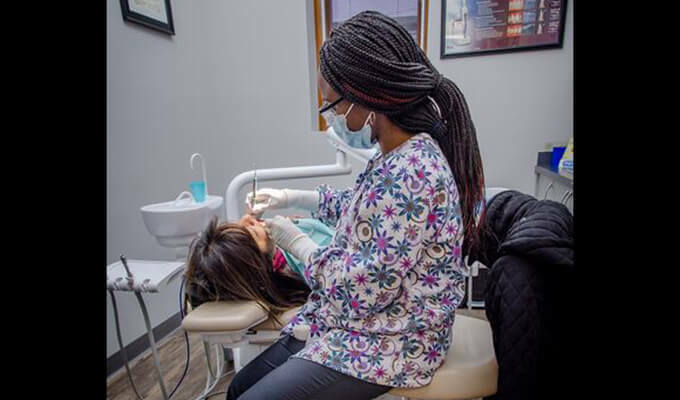 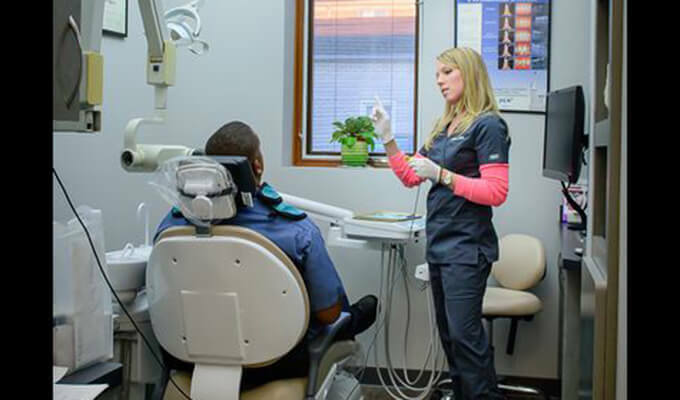 Your chosen dental practice should feel like a second home, and that’s just what we strive to offer patients of all ages here at Roselle Park Dental & Implants. 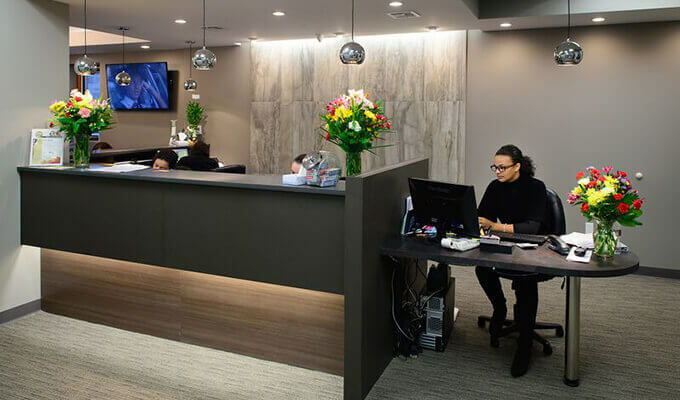 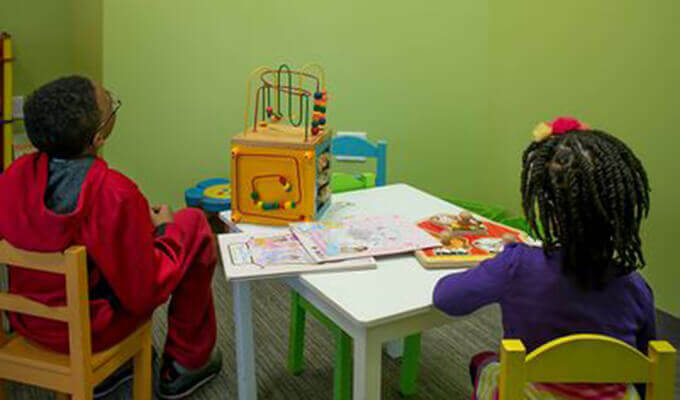 Our office is outfitted with plenty of comfortable amenities, modern technology, and pleasing décor to enjoy. 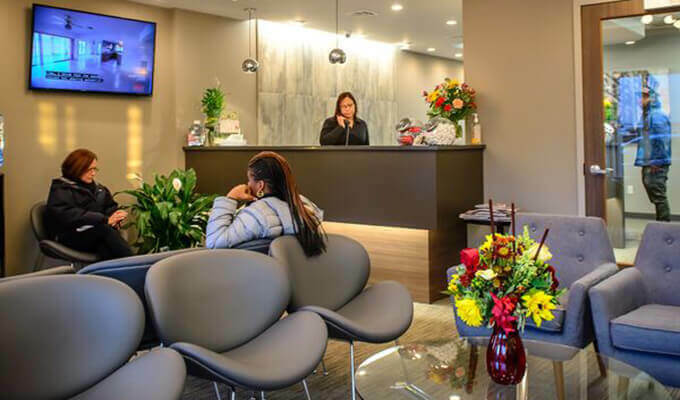 If you’d like to preview our space before your first appointment, feel free to check out the tour below. 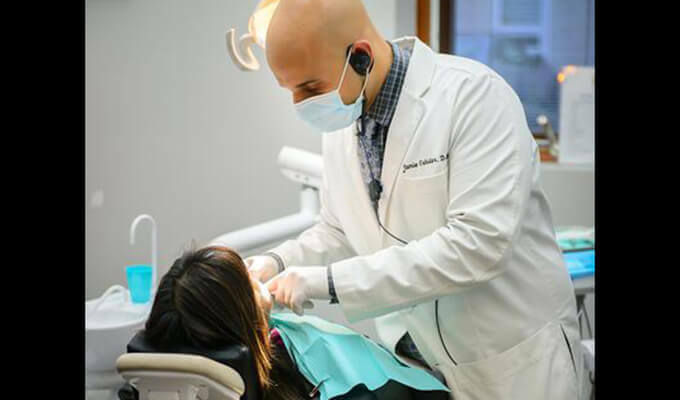 If you’d prefer to be shown around in-person, no problem – contact our Roselle Park, NJ location to schedule an appointment!